This episode is sponsored by Circle Round, WBUR iLab’s new storytelling podcast for kids and the grown-ups they love. Hop on over and subscribe and download. 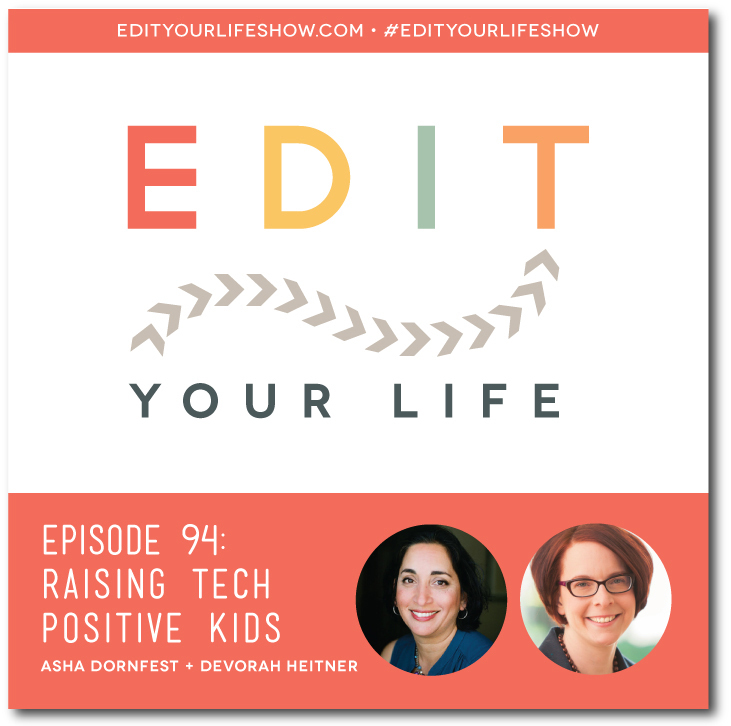 In Episode 94 of Edit Your Life, Asha interviews Devorah Heitner, author of Screenwise: Helping Kids Survive and Thrive in Their Digital World. 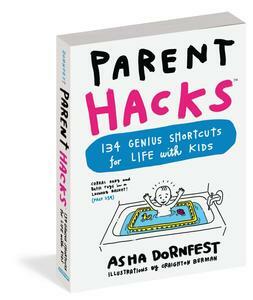 Asha and Devorah talk about how managing screen time starts with trusting yourself, the “mentoring vs. monitoring” approach, and steps you can take to create a more “tech positive” atmosphere in your family. Christine and Asha also share how screen time is playing out in their families. What’s your best tip for managing electronics in your family? Join the discussion on the Edit Your Life Facebook page (look for the Question Of The Week post pinned to the top of the page).